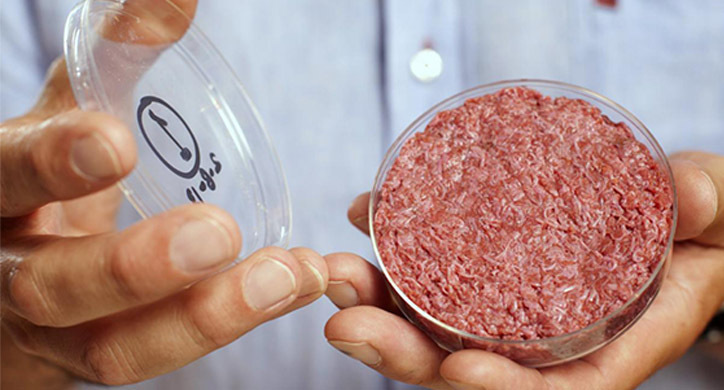 How Does Lab Grown Meat Compare to the Real Thing? 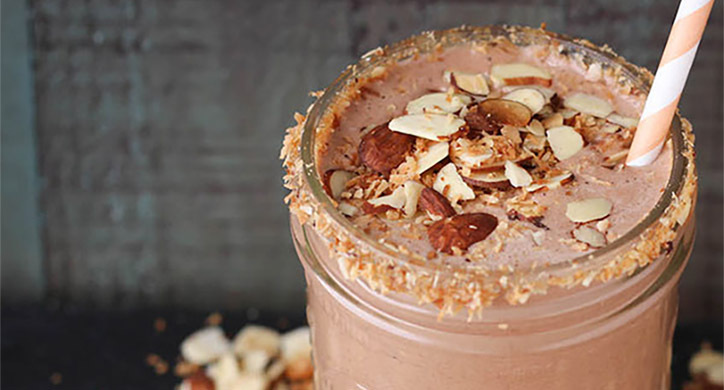 Consumers are asking for new sources of protein. Veggie burgers have been around since the early 1980s, but they are beginning to take on a new life. This may be somewhat surprising given strict vegans and vegetarians only account for roughly 3% of global consumers. 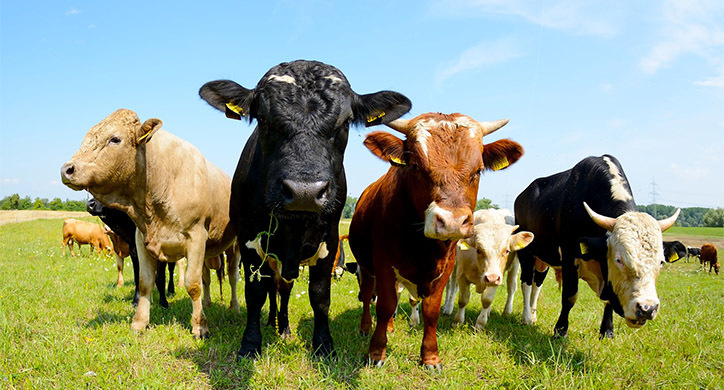 Environmental effects of raising cows, hogs, and chickens. Food safety concerns regarding E. coli O157: H7 and Salmonella. Meat-related allergies—although these are rare, meat avoidance can be related to food allergies and intolerance. Health and wellness concerns associated with super-fruits, super-greens, super-grains, and raw food. “farming” meat from animal cells, without slaughtering a full animal. 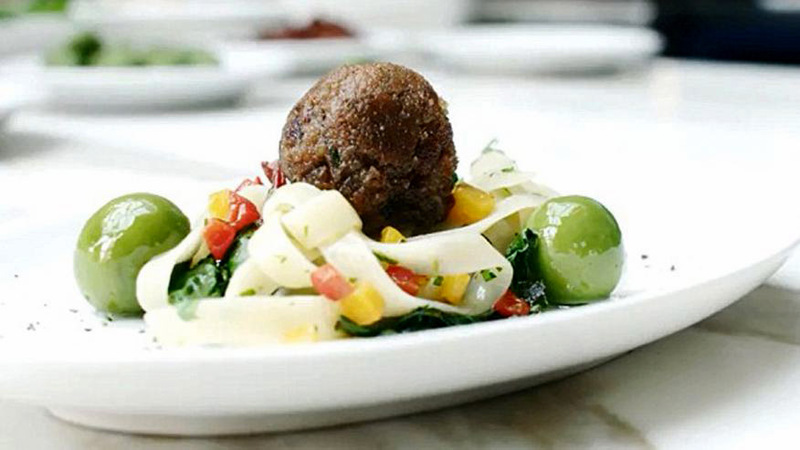 Large food processing companies are hopping on the meatless bandwagon. Tyson Foods has invested a 5% stake in Beyond Meat. Google Ventures invested in Impossible Burgers, whose signature is a plant-based iron molecule that makes this burger look “bloody.” Some other companies include Gardein, known for their bestselling meatless meatballs and fishless fish fillet. If you are substituting a vegetable-based protein with a meat or chicken option, are you still getting the name nutritional content…? Meatless vs Meat: is it better for you? Humans are carnivorous. Our digestive system is made to properly digest meat. Meat protein has an essential combination of protein, vitamins, and minerals to help keep our bodies healthy and strong. The nutrients from meat help our blood cells form, enhance our immune system, help our muscle tissue growth, and support our nervous systems. Keep in mind that while a meatless option is a good alternative, it might not meet the same amino acid, vitamin, and mineral, and antioxidant profile that you can find in an eight-ounce piece of red meat. By eating real meat, you can know that you are receiving many important nutrients. 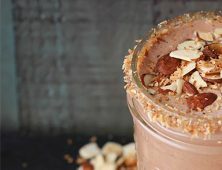 While there are a few products on the market that may be able to provide an equal serving of protein, how does the rest of the nutritional profile measure up? For example, you can get 100% of your daily intake of vitamin B12 from one serving of red meat, whereas the Beyond Meat “Beyond Burger” will only account for 20% of your daily intake of B12. The reverse is true with iron at 25% and 12%, respectively. Looking again at the Beyond Meat “Beyond Burger,” there is 380 mg of sodium. That’s about 20% of the recommended daily value! To put this into perspective, a McDonald’s plain hamburger contains 125mg of sodium and a freshly ground beef burger (80% lean) contains 64 milligrams of sodium. How does the taste of meatless options compare to the real thing? While all of these meatless meat options have branded their products very well, we were still a bit skeptical. Is it possible that a meatless hamburger can compare to a lean ground-beef burger? We decided the only way to determine this was to try them ourselves. The D2D team took a field trip to Whole Foods and bought an assortment of meatless products. We report, that overall, prepackaged meatless meat fell short of the real thing. Depending upon the cooking process, the meatless burgers did not elicit the same positive response that a cheeseburger typically does from our hungry families at dinner. 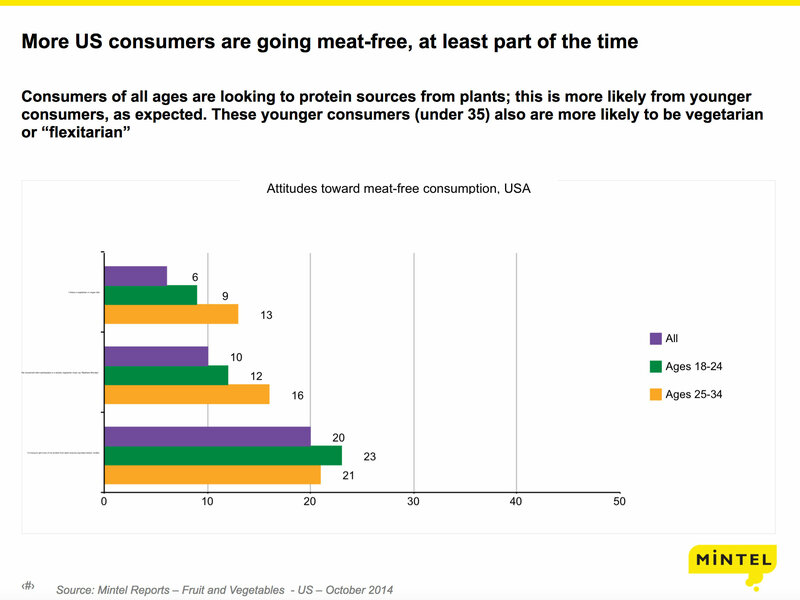 Mintel’s research found that while consumers are willing to give it a try, about 45% of “meatless” consumers think that the meat-substitute is overly processed and/or too high in sodium. Roughly 72% of all global consumers are interested in what the meatless meat is made of— whether it is corn, soy, wheat, or vegetables and what other ingredients have been added to it. The food technology that can recreate the similar taste and health claims of traditional meat is “cultured meat.” This growing technology was examined in the International Conference on Cultured Meat in October 2016 in Maastricht University (Netherlands). The conference focused entirely on creating meat grown in a lab. Topics included: tissue engineering and 3D printing, cell production, mass production of avian muscle cells, and technologies needed to bring cultured meat to market. 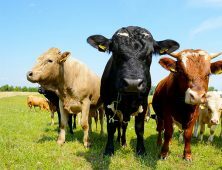 The US-based company leading work on cultured meat is Memphis Meats. Memphis Meats believes, “instead of farming animals to obtain their meat, why not farm the meat directly fromhigh-qualityy animal cells? Memphis Meats is developing the process of taking true meat cells from a cow, hog, or chicken and feeding them the nutrients they need to grow into the meat. It is not an easy process and has taken months to bring the cost down from tens of thousands to just a few thousand…per meatball! The majority of this cost is from the manpower needed to “babysit” and harvest the cells that grow and discard the cells that stagnate. The benefits, once the cost comes down, is that the meat does not have any of the E. coli O157: H7. issues that can affect beef or the Salmonella that can come with chicken. Additionally, the cultured meat does not need to be fed, housed, or watered, which ultimately provides less stress on the environment. Memphis Meats expects their products to be cost competitive (and eventually more affordable than) conventionally-produced meat. 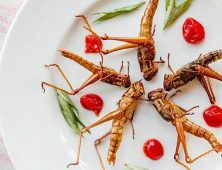 Protein can take many forms: as animal meat, vegetable protein, and even insects. The global population today is 7 billion people, expected to grow to almost 9 billion by 2035. The projected increase in protein is approximately 250 million metric tons in just the next 15 years. Everyone needs some form of protein to maintain a healthy diet. Furthermore, as incomes rise, especially in developing countries, the demand for protein will increase. 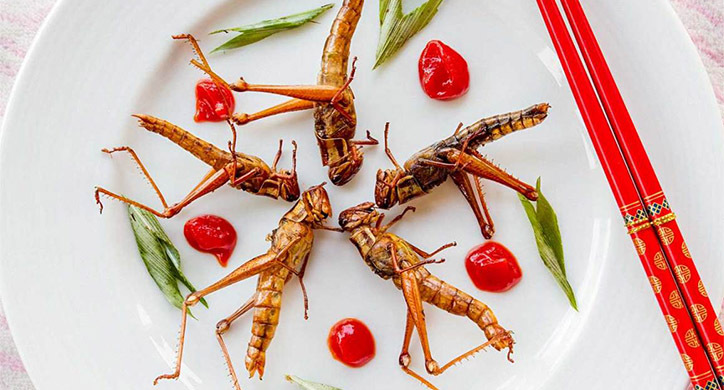 Protein can take many forms: as animal meat, vegetable protein, and even insects. 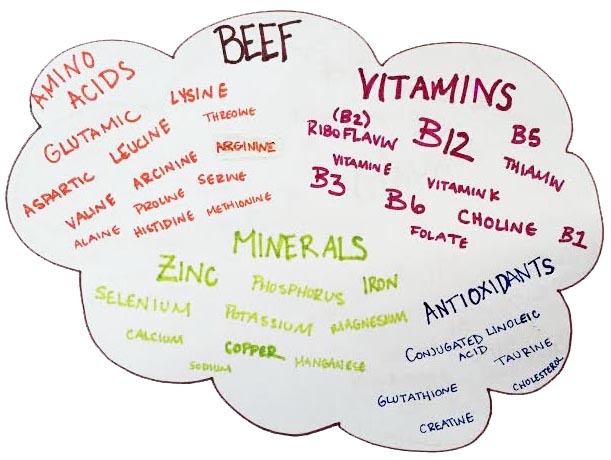 But if you are replacing traditional meat with a meatless or cultured meat product, be mindful of how you get your vitamins, minerals, and amino acids.